Bringing one of the most fantastic films of the last decade to the Big Screen In The Park this spring. 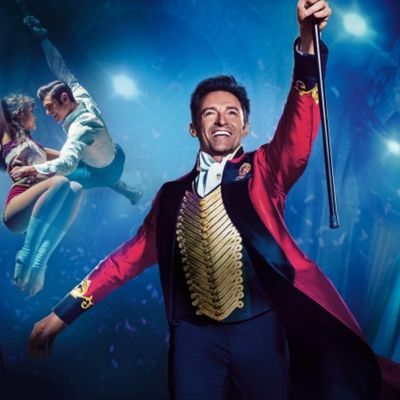 This visually stunning cinematic celebration inspired by the imagination of P. T. Barnum is nothing short of outstanding. 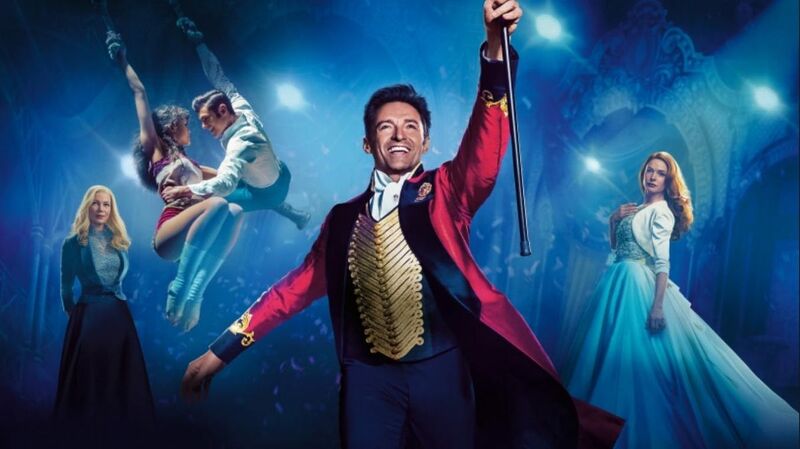 The Greatest Showman is an original musical that celebrates the birth of show business & tells of a visionary who rose from nothing to create a spectacle that became a worldwide sensation. Incredible soundtrack, stunning cinematography and a great night out for all. Dress warm, bring a blanket, sleeping bag, duvet and your voices because this is a sing-along & fancy dress is encouraged! !